The MWC 2019 event is on the cards and we are just a few days away from the event. This year’s MWC event will be very excited not only because of foldable smartphone technology but also because of 5G Networking. Many companies will either unveil their 5G smartphones or will talk about their step on 5G. Companies like LG, Sony, and HMD Global have already scheduled their dates for the event. Now seems like OnePlus is also in a mood to attend MWC. OnePlus has sent an invite to selected media companies and important people for their event in MWC. 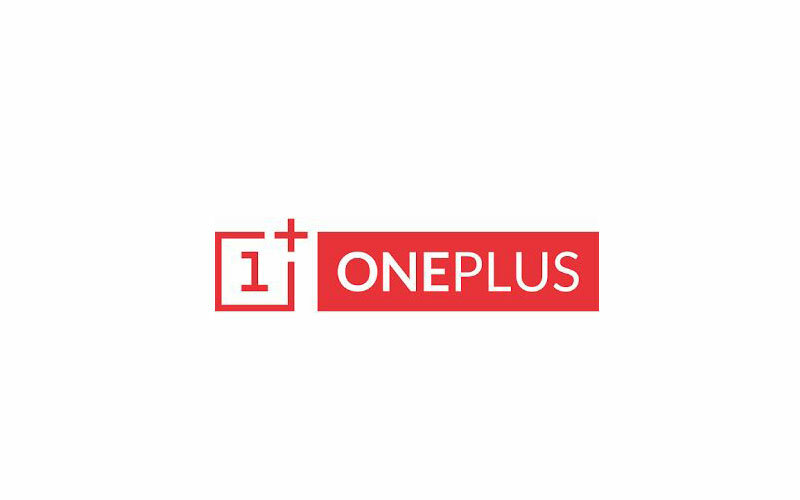 Surely the OnePlus 7 won’t be unveiled at the event, because Q1 is not the time for new OnePlus flagship. OnePlus also confirmed to our source of this news Digit, that this will be only a networking event. Which means they will just talk about their plans of their future or upcoming projects like 5G smartphone, OnePlus 7, or OnePlus TV. And it’s legible as well, because as of now we haven’t seen much leaks on any One Plus product. So that’s all the information we have as of now. As this event will be for selected persons, I think that OnePlus might give them a look at their first 5G smartphone, or even a hands-on. Or I guess they might discuss about their OnePlus TV as well. 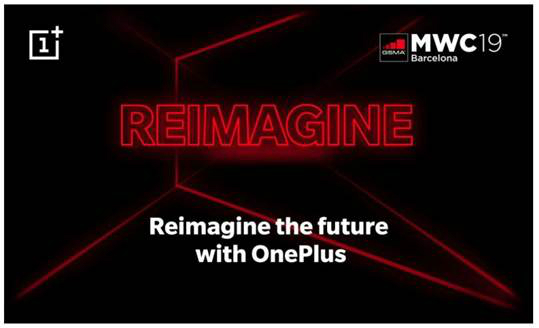 Whatever it will be, but as of now we know that OnePlus is not missing on this year’s MWC event. So stay tuned with us for more information.